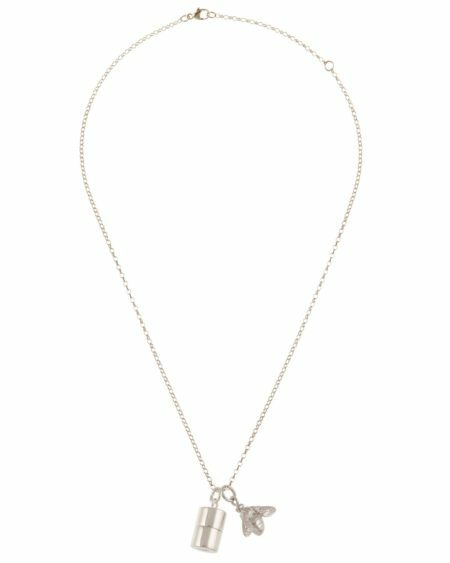 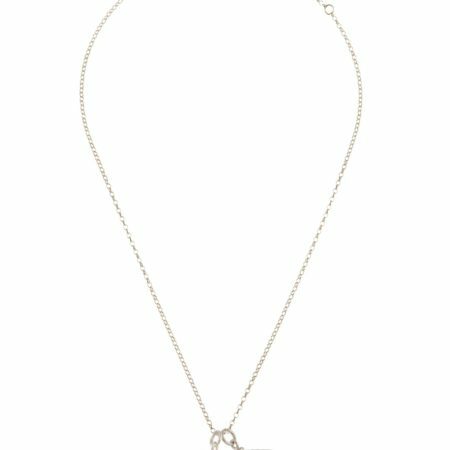 This elegant necklace is the perfect gift to carry a special memory close to your heart. 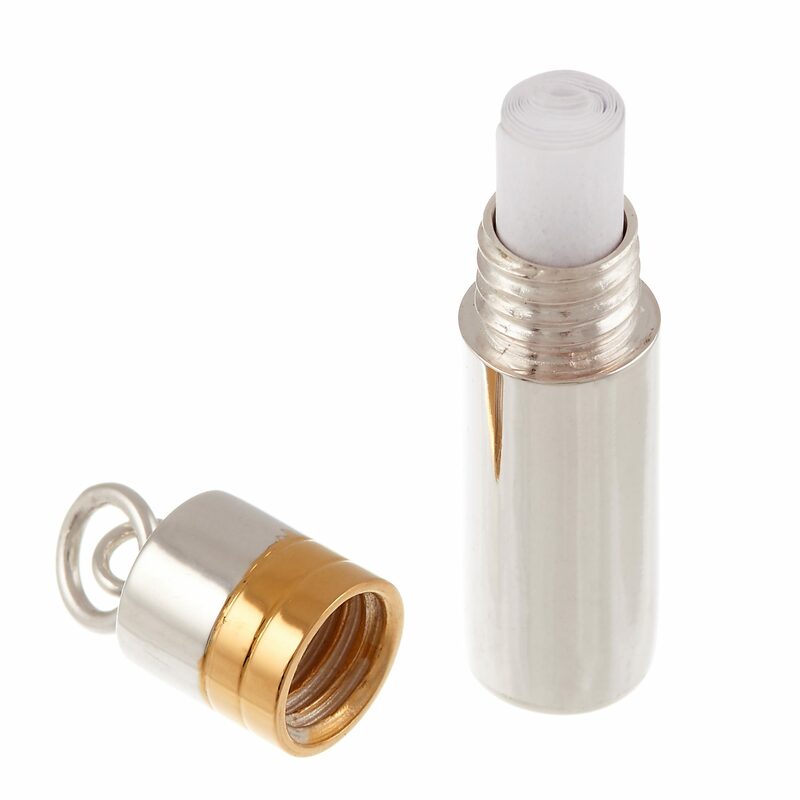 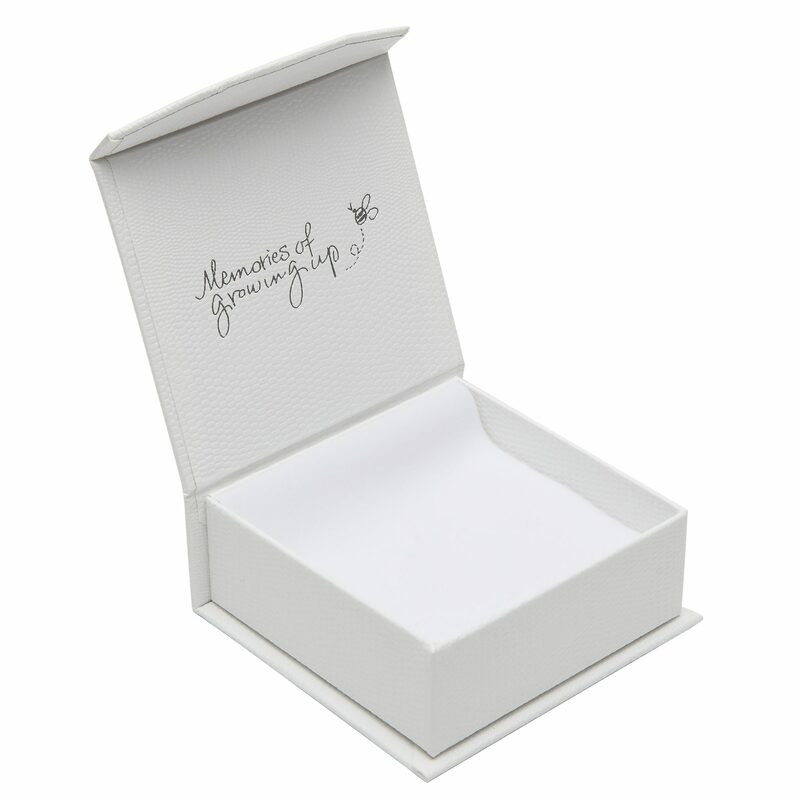 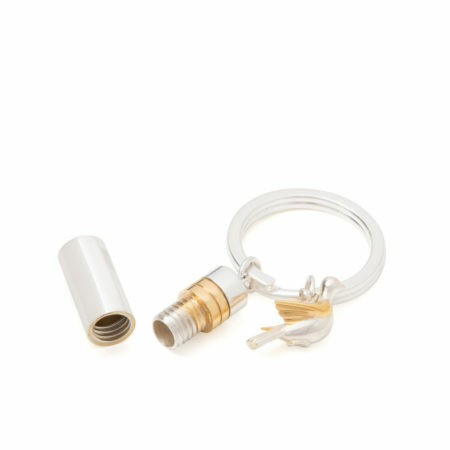 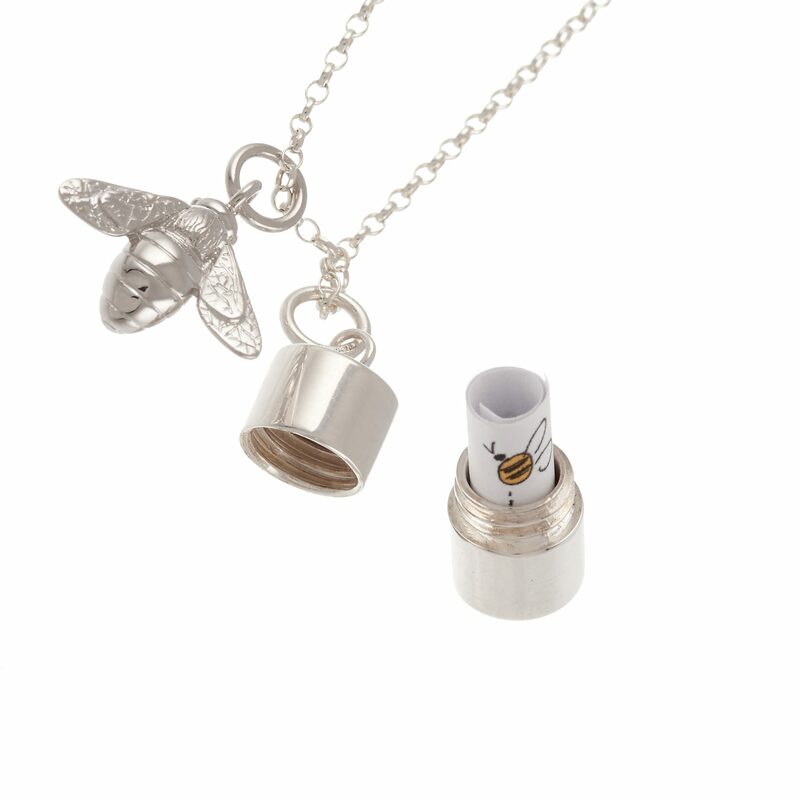 The capsule unscrews to hold a lock of hair, a small tooth or a special message. 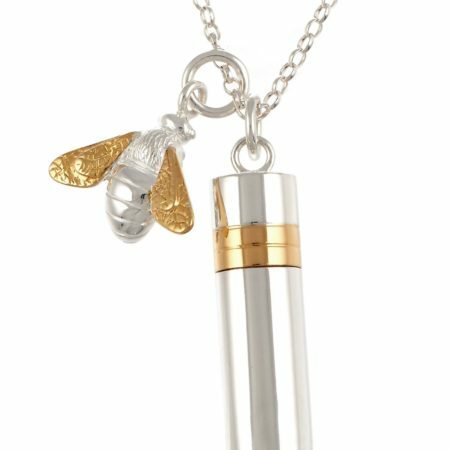 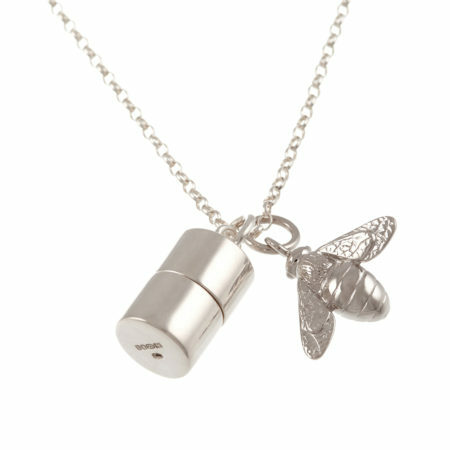 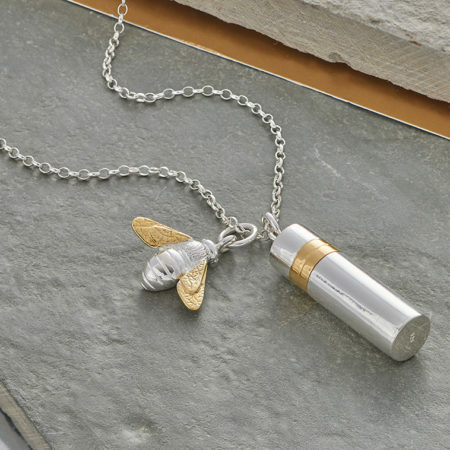 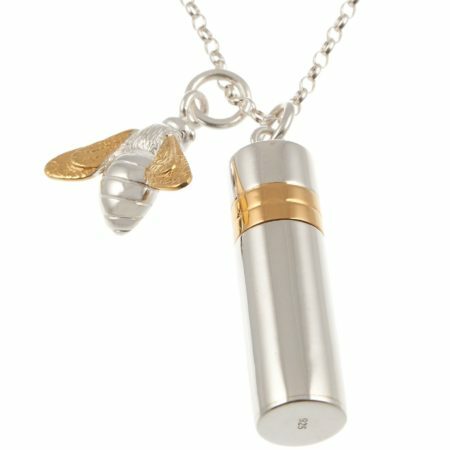 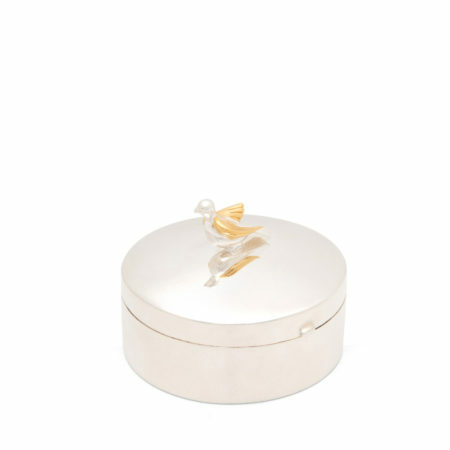 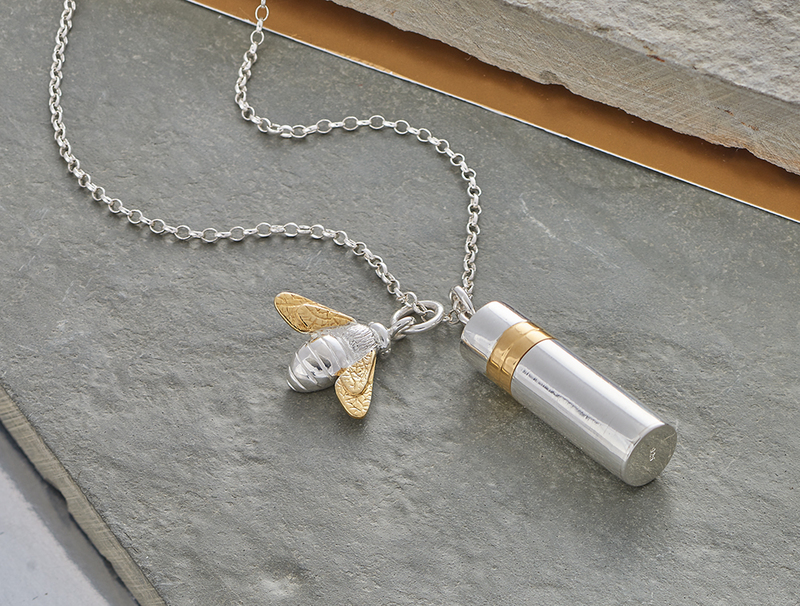 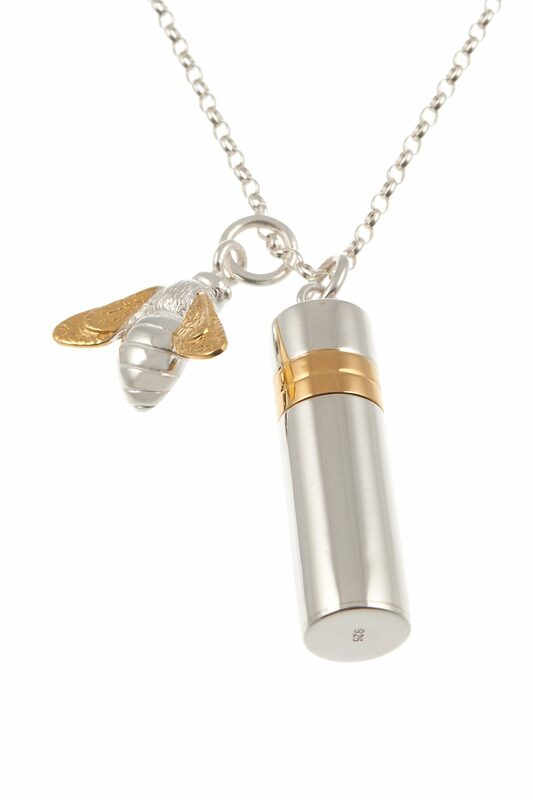 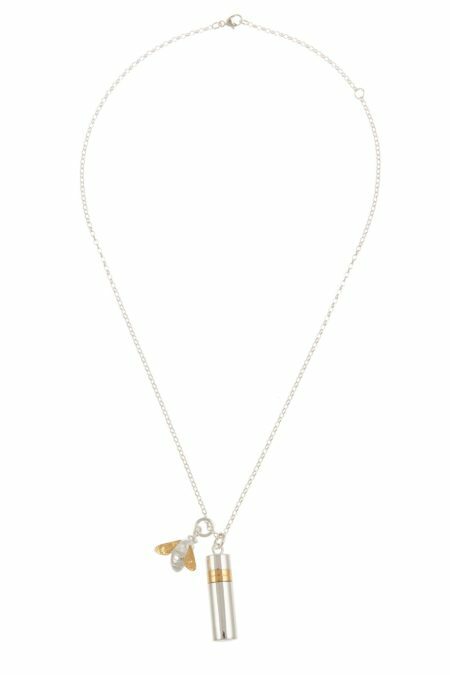 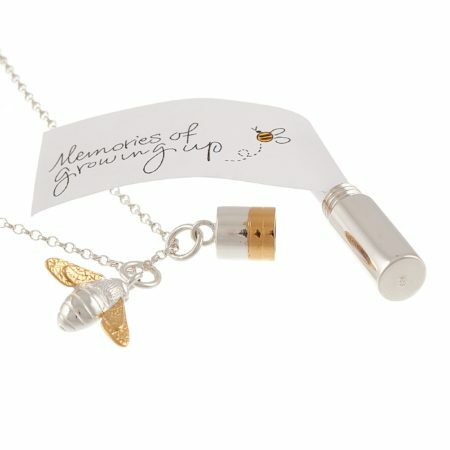 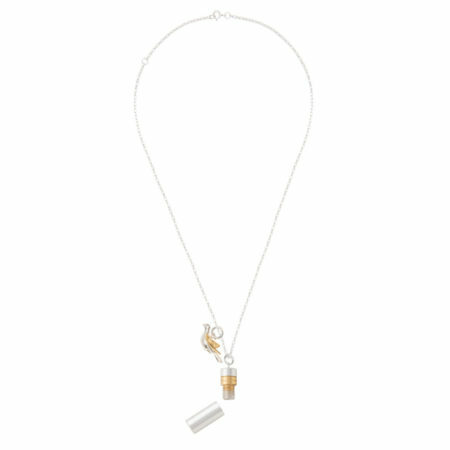 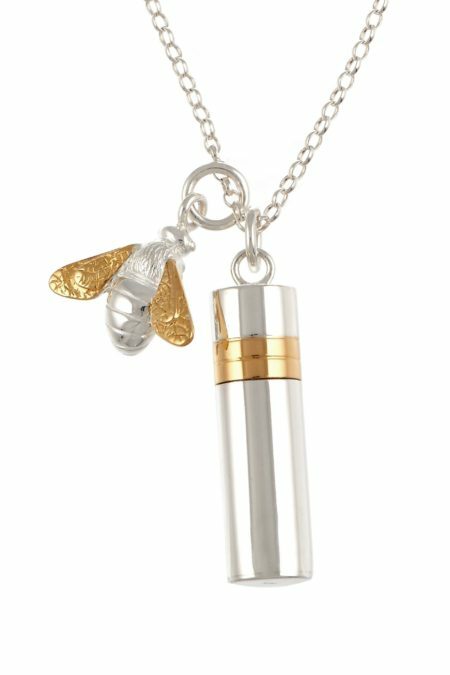 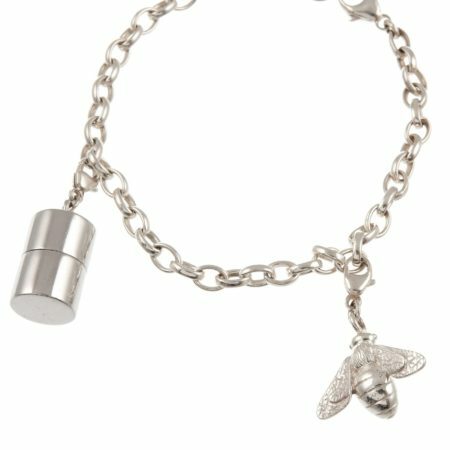 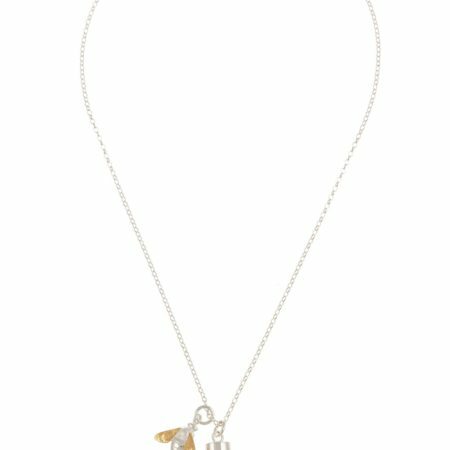 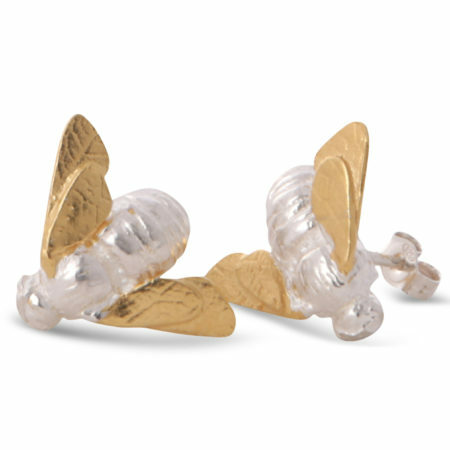 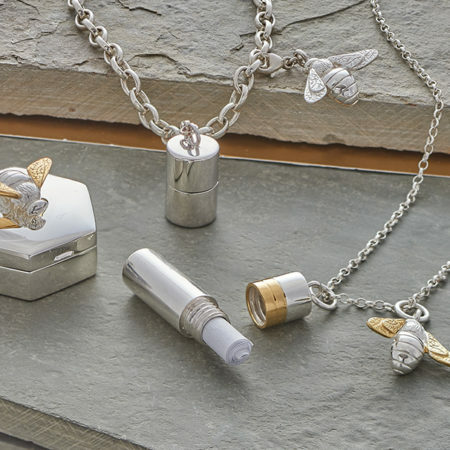 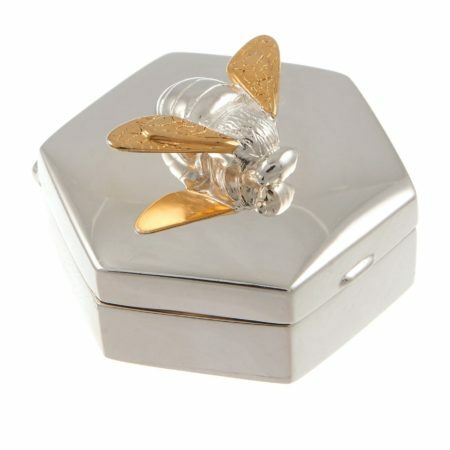 Choose from a long or short capsule with a plain bee or a bee with gold plated wings.